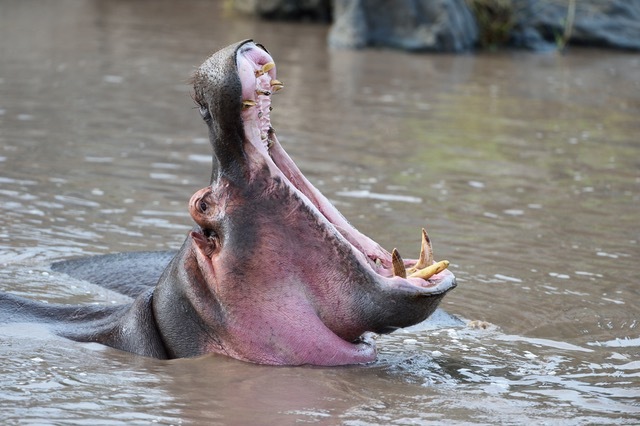 Four days full of exciting game drives. First it goes to Lake Manyara National Park with the tree climbing lions and more than 400 different bird species. Afterwards, you will visit two of the seven UNESCO World Heritage Sites in Tanzania. 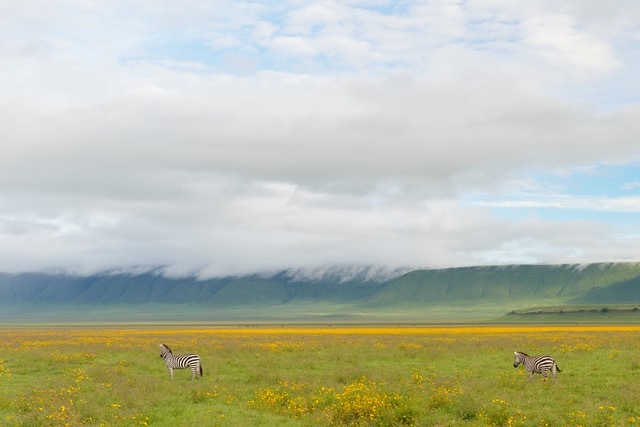 The probably most famous national park in Africa, the Serengeti with its endless expanses and the Ngorongoro crater with its unique animal world. After breakfast, we will drive past the small town of Karatu to the vegetation rich Ngorongoro Crater Highlands before the vast savanna of the southern Serengeti opens before you. The park was already founded in 1951 and is thus the oldest one in Tanzania. He is the heart of a vast ecosystem, whose species-rich animal world is unique in the world. Together with the Ngorongoro Conservation Area and the Maasai Mara National Reserve in Kenya, the Serengeti National Park is one of the largest natural migration systems for wild animals. 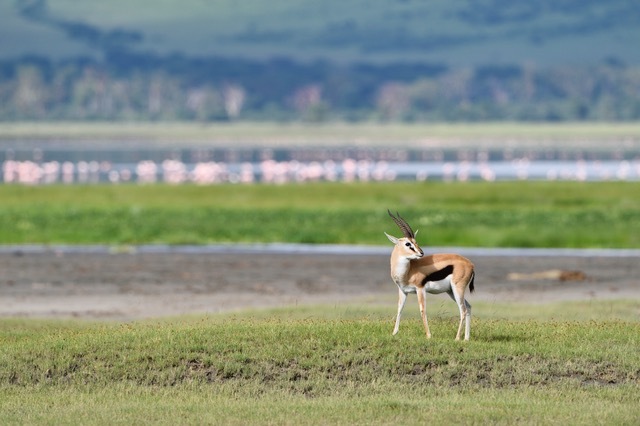 Annualy between the three mentioned conservation areas migrate over 1.4 million gnus, almost 300,000 Thomson's gazelles, about 200,000 zebras and several thousands topis with the rainy seasons to the areas with the greener and lush meadows. With about 3 million larger mammals, the Serengeti is the national park with the richest wildlife worldwide. 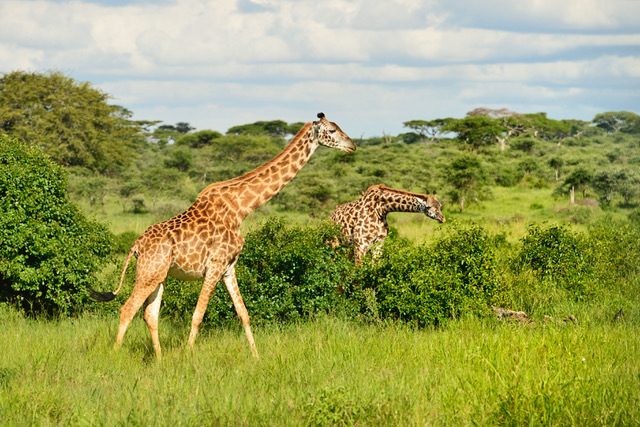 Around two-thirds make up the above-mentioned animal species, furthermore the park is the home to many other animal species, such as giraffe, buffalo, hyena, elephant or crocodile. Particularly large is the population of feline predators, about 3000 lions, a good 300 cheetahs and an estimated 400-700 leopards have their hunting ground here. After the game drive you will stay overnight at a campsite in the central Serengeti, the Seronera area. This morning you will continue with further game drives in the Serengeti, at noon you will leave to the Ngorongoro Crater. Both conservation areas are not separated by fences, on the way you can observe with some luck some more wildlife. You will stay overnight in the Simba Camp on the upper crater rim with a spectacular view.